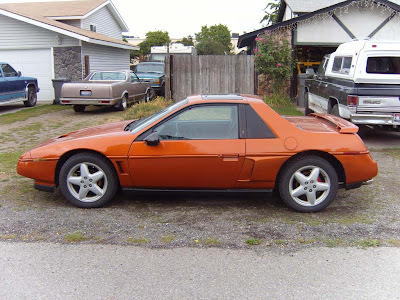 This is the first Fiero that we purchased. We bought it at an auction for our son. The car was a fully loaded SE model. 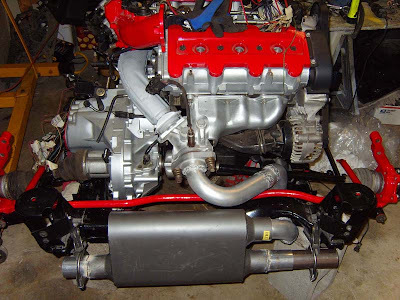 Over the years the car was modded with a 3.4 Liter Dual Overhead Cam engine out of a 96 Lumina on an 88 cradle. 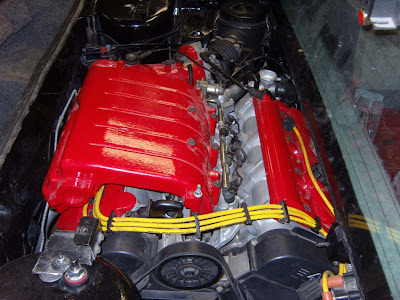 The car also received a 88 interior and exterior and then painted Atomic Orange.